Yaakov Amidror, former national security adviser, assesses what will happen after President Trump's decision on the nuclear agreement. As Israeli defense officials are bracing for the possibility of an Iranian attack from Syria in the near future, former National Security Advisor Yaakov Amidror thinks that there will be connection between Trump's decision on the necular agreement and what Iran does in Syria. 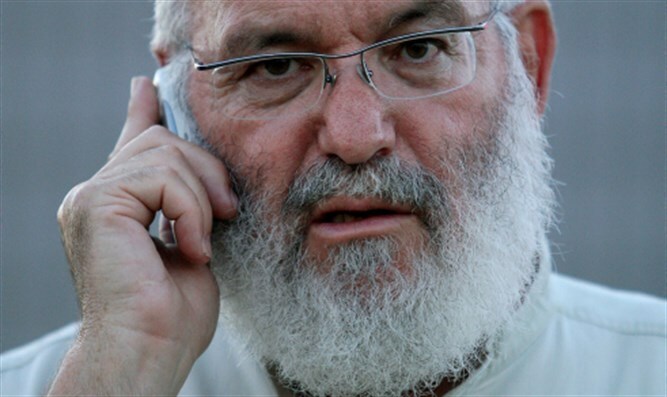 “The Iranians try to build an Iranian war machine in Syria and we are determined to stop it,” said Amidror.